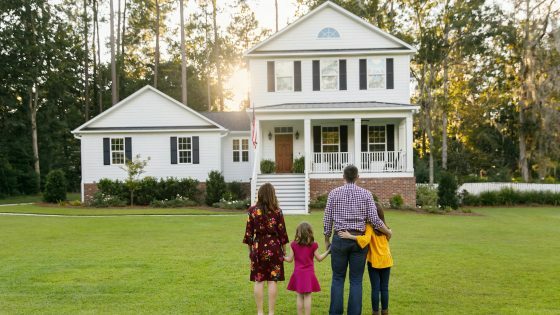 While most people have gone through a local move at least once in their lifetime, international moves are much less common and can bring with them plenty of stress and uncertainty. Below, international moving company, Isaac’s Moving & Storage, will walk you through the process of moving internationally so you know what to expect in the coming months. Once you have gotten in touch with an international relocation company like ours, the first step will be providing you with an accurate estimate in terms of pricing. In order to do that, the international moving company will need to conduct a home survey to get a good idea of the items that you’ll be taking with you. From there, you’ll receive a written estimate. When you agree to the estimate, you’ll then be sent a comprehensive customer agreement contract, which will detail the moving services that the company will be providing. Then the real work begins. The international moving company will construct a moving strategy/plan in line with your preferences, requirements, and specific moving dates. This is a great time to ask questions so that you can feel totally at peace and confident with the process. Most international moving companies will give you options when it comes to packing for an international move. 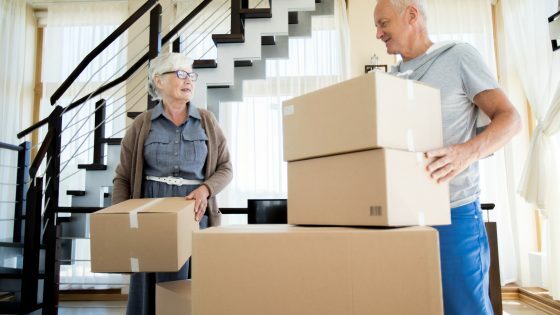 You may choose to pack your belongings yourself (aside from specialty items, such as antiques), or you may opt to enlist the company’s packing services at an extra cost. Once everything has been packed, then the loading can begin. The packing crew will do everything possible to ensure that this process runs as smoothly as possible, making every effort to safeguard your possessions from damage at all times. When moving from one country to another your household goods will go through customs check and are could be eligible for import taxes or customs fees. Isaac’s Moving and Storage will advise you what you can and cannot move to your destination country. Most important, they will do a detailed, box by box inventory so that when the shipment arrives in Customs, there will be a detailed list for the inspector. Unlike a local move, international moves take weeks or even months to get to the destination if shipped by sea. Your quotation should detail all the phases and costs of the move and include all the costs, so you are not surprised by unexpected charges. Once your shipment arrives in your new destination country, a moving company crew will unload it with care and deliver it to your new home shortly after your arrival. Isaac’s Moving and Storage partner with qualified local companies around the world through our FIDI certified network of partners. Depending on your request, the team will also be happy to help with the unpacking process, as well as ridding your home of any remaining boxes and packing materials thereafter. With the right international moving company on hand, an international move does not have to be any more complicated or stressful than your run-of-the-mill local move. For more information about international packing services, storage services or for professional international relocation advice, please don’t hesitate to contact Isaac’s Moving & Storage today. Isaac’s Moving and Storage is one of an elite group of companies worldwide, certified buy FIDI to provide quality international moves.